SR Engineering College is situated 15 kms away from Warangal on state highway -7 which connects the districts of Warangal, Karimnagar, Nizamabad and Adilabad of Telangana region. The college is located in serene and peaceful environs, a milieu that adds zest to the cause of learning. The artistic excellence of the college infrastructure forms a suitable backdrop and spurs students to excel in their studies. Placements: Center for Student Services and Placements (CSSP) at SR Engineering College (SREC) plays a vital role in networking graduating students with industry. It prepares students for the process of recruitment and simultaneously creates awareness among companies about the recruitment opportunities at SREC. Potential recruiters are given structural support for scheduling interviews, hosting seminars, group discussions and written tests. SR Engineering College has been consistently topping in the list of campus placement records among private institutions in Telagana Region -AP . Graduates and postgraduates of SREC are highly regarded by employers from industry. 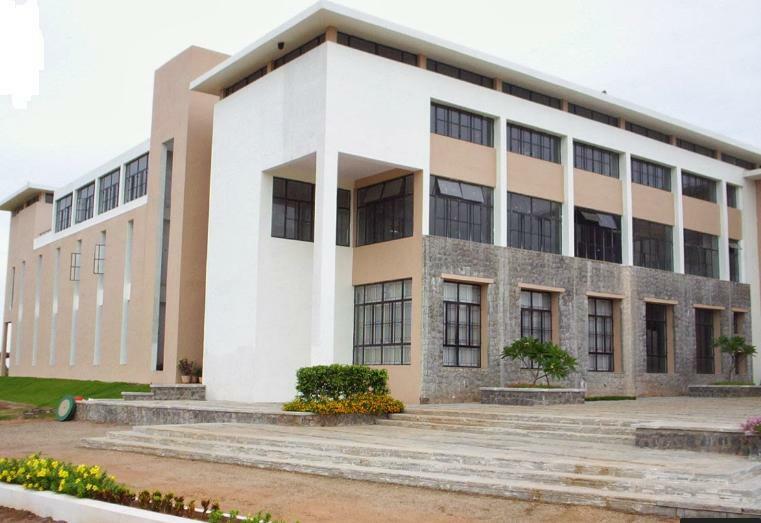 Campus: SR Engineering College is situated 15 kms away from Warangal on state highway -7 which connects the districts of Warangal, Karimnagar, Nizamabad and Adilabad of Telangana region. The college is located in serene and peaceful environs, a milieu that adds zest to the cause of learning. The artistic excellence of the college infrastructure forms a suitable backdrop and spurs students to excel in their studies. With its inception in 2002, SREC started with four branches of Engineering viz., Electrical and Electronics Engineering, Electronics and Communication Engineering, Computer Science Engineering, Instrumentation and Control Engineering with an intake of 60 students in each branch respectively, with a total of 240. In the academic year 2004-05, Mechanical Engineering was added to the list. Master of Computer Applications was also introduced on the post-graduate programs. The sanctioned intake for both courses is 60 students per batch. The intake of Electronics and Communication Engineering course was enhanced to 120 students. In 2005, the intake of Computer Science Engineering too was enhanced to 120 students. Central library: The library functions from 8.00 am to 7.30 pm. A well-equipped digital library is a valuable addition that gives students access to a mine of information and knowledge. Hostel: The college has provided a hostel for women which can accommodate 100 students. The hostel has basic amenities like reading room, TV room, Internet facility, etc. At SREC we encourage a break from study routine to not only rejuvenate the mind and body, but to bring out hidden talent and nurture it to add a new dimension to a students overall well-being. The college has been conducting many events to develop organizing skilld among the students. The SREC youth festival SPARKRILL is the essance of joy, color, fun and music. It is a youth festival conducted by SREC as a tributeto culture and music. It provides a recreational break to the students from the busy schedules of training and learning and rejuvenates them. The events are organized and managed by the students themselves. Many students from other engineering colleges have also been taking part in the events and are having a great time!